A busy sports week, with Wimbledon, Tour de France, Euro 2016, College World Series and Major League Baseball filling up the sports fans' day. 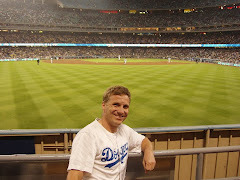 It's Major League Baseball we look to this week as teams hit the half-way mark of the season. 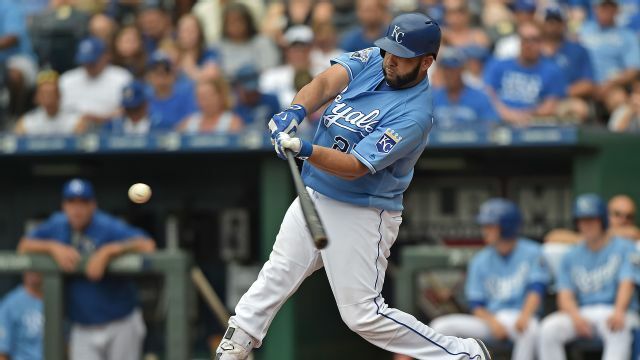 Kendrys Morales is single-handedly willing his Kansas City Royals back into the playoff hunt. With several key players down and pitching struggling, Morales had a week few have ever matched. In seven games, he went 15-26 (.577) with 4 HR and 10 RBI. Slugging 1.038 with 27 total bases. The Royals ended the week 4-3 holding within a half game of the Wild Card. Usually a designated hitter, he played five games in the field in order to keep his scorching bat in the lineup. The second half of the season is here, and the Royals fate may just rest on the bat of Kendrys Morales.